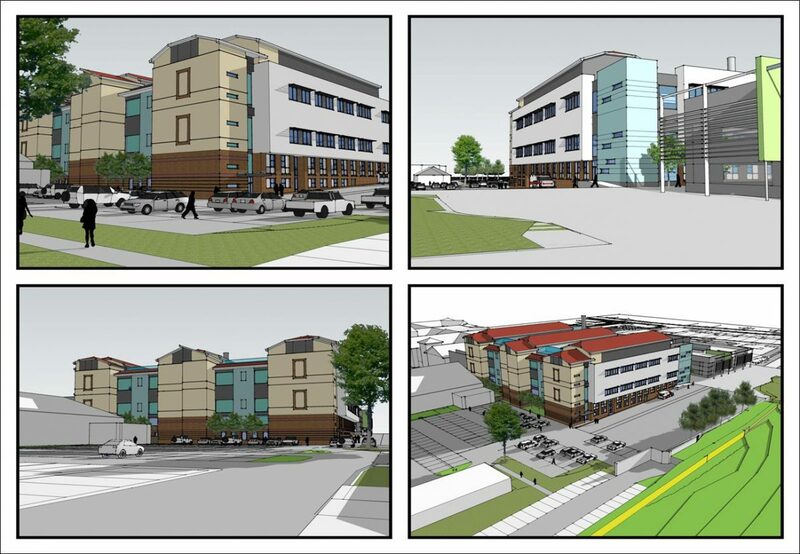 For the past 18 months, clinical and operational teams from across Heart of England NHS Foundation Trust (HEFT) have been working on the designs and planning arrangements for a new, four-storey facility on the Heartlands site which will transform our current service provision for patients. The multi-million building will offer world-class facilities and house a wide range of health services, including outpatients, endoscopy and diagnostic services, which will care for hundreds of thousands of patients each year. Our open ACAD engagement meeting on Wednesday 4th October 2017 will provide an opportunity to find out more about the proposed new build – come and view our latest plans for the new facility, hear a presentation and ask any questions you have. The feedback you give is important and will be used to further shape our plans to improve the experiences of patients, visitors and staff. Everyone is welcome to the open meeting on 4th October will be held between 6pm and 7pm at Heartlands Hospital Education Centre: For directions go to: www.myhospitalmap.org.uk/Birmingham/HeartlandsHospital.aspx. Our intention is to progress through the planning application stage this autumn, to begin construction in 2018 and to have the facility open by 2020.